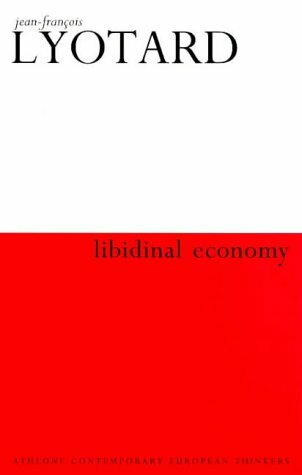 Libidinal Economy, a major work of modern Continental philosophy in its own right, is regarded as the most important response to Deleuze and Guattari’s groundbreaking work. Having broken from Marxism, Lyotard presents an almost nihilistic attack on the philosophies of desire in a polemical and compelling work. This philosophical development of the Freudian concept of ‘libidinal economy’ is in part a response to Deleuze and Guattari’s Anti-Oedipus, it can also be seen as culminating a line of modern thought ranging from de Sade, Nietzsche and Bataille, to Deleuze, Klossowski, Irigaray and Cixous.